Amazing gardening center visit. "Flower World"
This is the board for general garden updates and any other sharings. 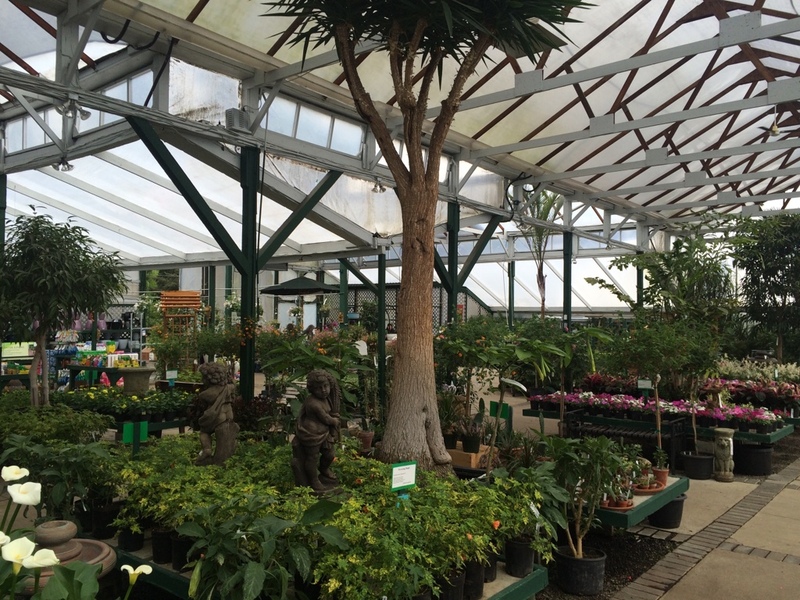 Wonderful trip this weekend to one of the biggest gardening centers I have ever been to. I tried to take a few pictures to share the experience. I could spend hours in this place. They even had mailboxes all over containing maps to the areas you were in. My mother and father in law have been coming here since it was just a few greenhouses and one main home and shop. Incredible how much it has grown in only 15-20 years! I didn't manage to make it to every area as you really need about 3-4 hours to do so and I only had an hour this past weekend. I did pick up some lettuce, tomato and stevia starts plus some lemon cucumber seeds. Enjoy the following eye candy! 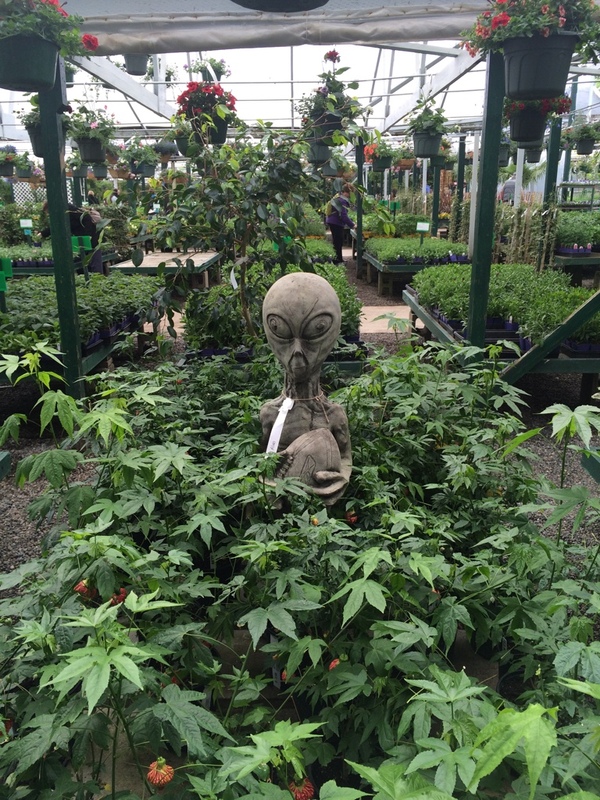 Re: Amazing gardening center visit. Loads of inspiration in those pictures! Thank you for sharing that! Reminds me that I should try to move my Malabar Spinach outdoor soon, so it can start climbing the Pergola! And I' curious.. what is Lemon Cucumber? Sounds very interesting and I have never tried it. Great inspo! Really like the miniature Terracotta Army statues. Went to see the full exhibition once and it's amazing. Would be funny to have one of those in my Chilli jungle. Re: Amazing gardening center visit. "Flower World"
Sanna wrote: Loads of inspiration in those pictures! Thank you for sharing that! Reminds me that I should try to move my Malabar Spinach outdoor soon, so it can start climbing the Pergola! It was a great visit. I definitely plan to return again soon when I have more time. I've never tried them but I read they taste like light cucumber flavor but look like lemons. Here are pictures of the seed packet. I'll start a thread when I plant them and record their progress over the season. I also got a stevia plant for using in teas and smoothies. I thought that would make a good thread too. Exciting! I'm looking forward to follow both posts! Cool! Cant wait to see it. Anyone have cardinal flower plant in your garden..! !